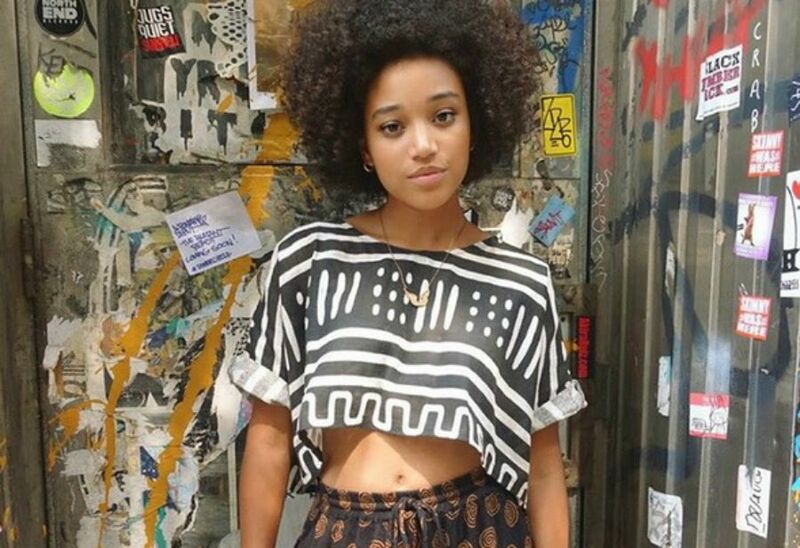 Amandla Stenberg’s Newest Project Is Life! Amandla Stenberg stays killin’ it when it comes to starting discussions about cultural appropriation and empowerment of Black girls. The latest on the 16-year-old fierce of nature? She’s co-writing a new comic book with Stranger Comics called NIOBE: She Is Life. The book is set to drop November 4 and you can already pre-order yours now through comic book stores. Will you cop this? Tell us in the comments below!